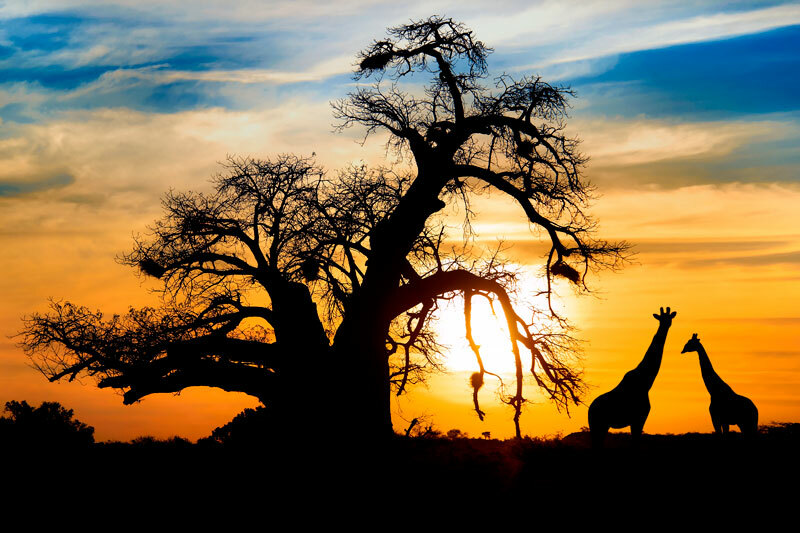 South Africa: a world in one country. 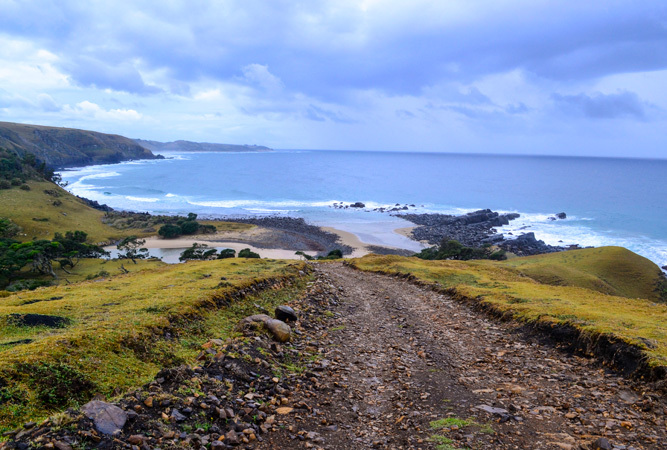 Coffee Bay’s effortless sandy coves, steep green hillsides, cliffs, wild aloes, thatch-roofed mud huts and the notable hole-in-the-wall are an unbeatable combination on the Wild Coast, between East London and Port Edward. 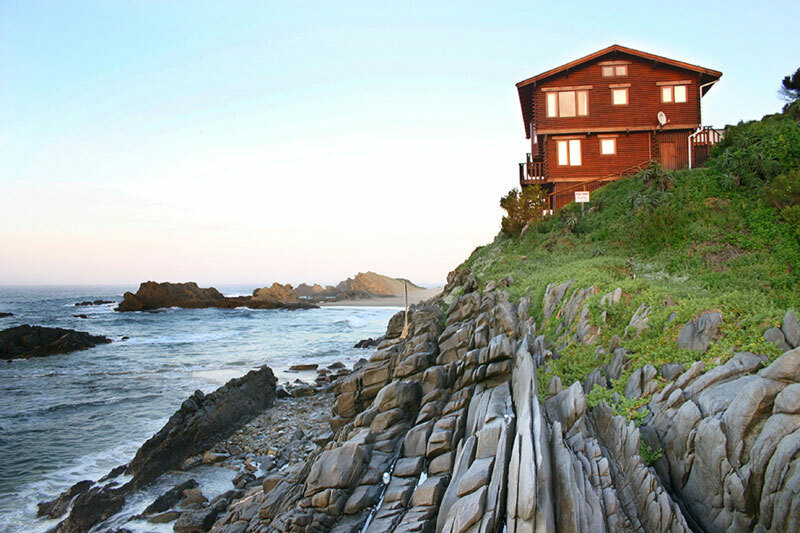 Land of hippies, surfers, hikers and the Xhosa people, incredible beachside landscape does not come better than this. 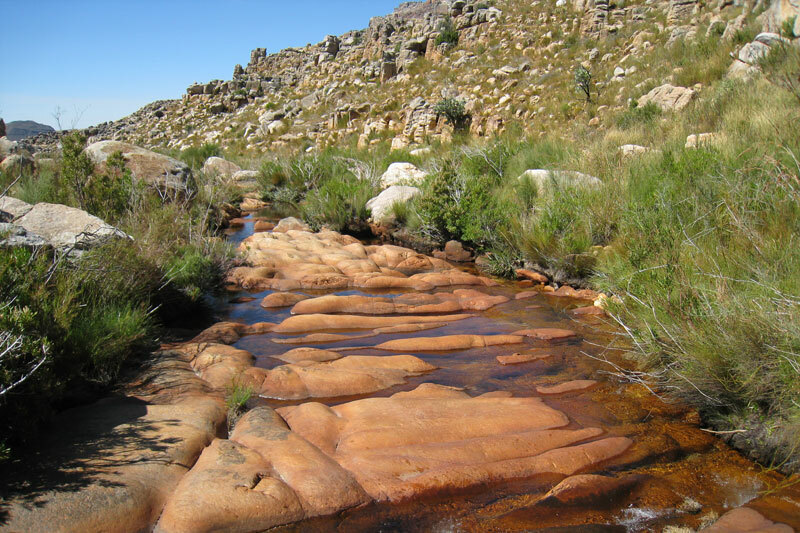 The Cederberg may have earned its name from the Cedar tree, but it is the red sandstone rock formations that are its most distinguishing feature. 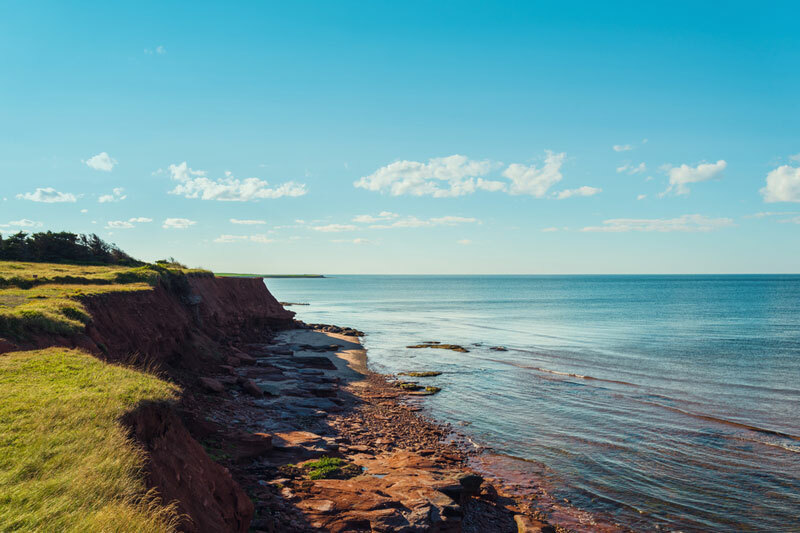 Weathered over time into a series of surreal shapes and memorable natural features, they dominate over 250 km of hiking trails. 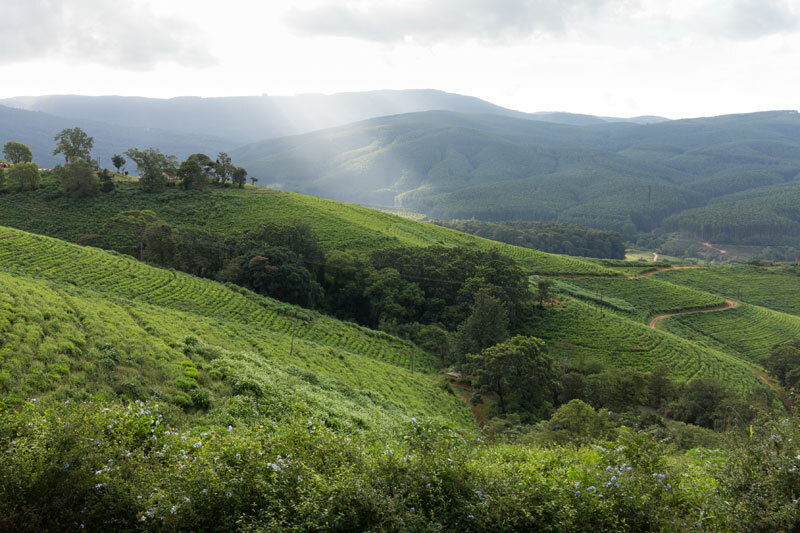 At the north eastern tip of the Drakensberg experience the misty mornings, green hills, forests draped in tree ferns, moss, fungi, liana’s and tangled tree matter of the indigenous forests, and accompanying plantations, of the ‘land of the Silver Mist’. 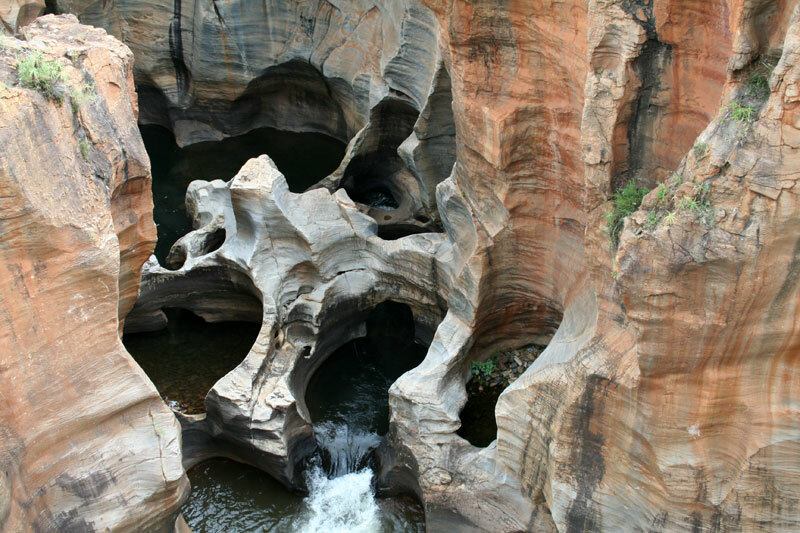 These bizarre natural water features, hewn by centuries of water, mark the start of the Blyde River Canyon. Take the 700 metre walk to view these unusual water features. 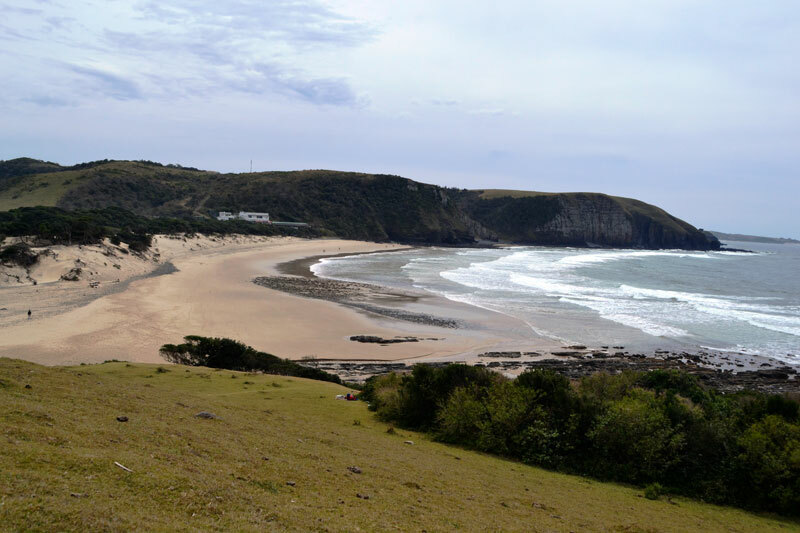 A series of wetlands characterised by wild and untouched beaches, an unmatched bird life and accompanying scuba diving, sea turtle tracking, hiking, walking and other outdoor activities lies in the northern reaches of KwaZulu-Natal. 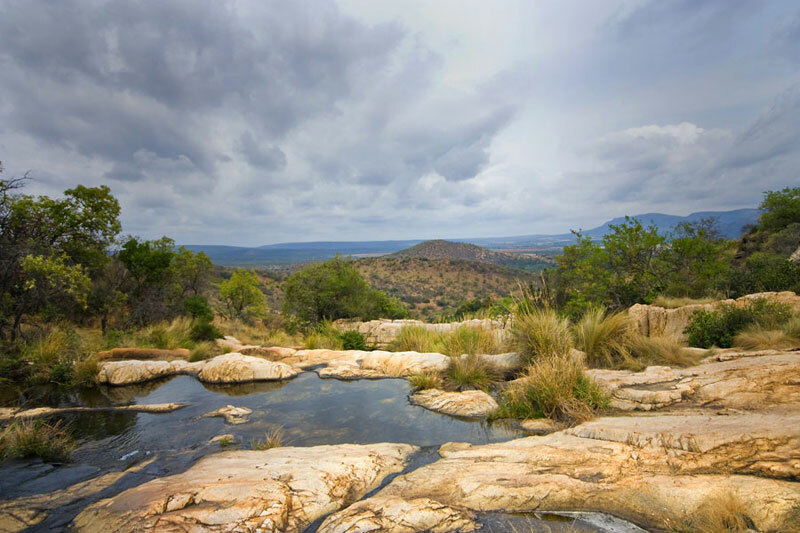 Take the R532 from Sabie to visit Horseshoe, Lone Creek, Bridal Veil, Mac Mac, Lisbon and Berlin falls. There are more waterfalls here than anywhere else in the country, adding further beauty to the river canyons, mountains and bush for which the province is famous. A series of vertical cliffs and dolerite columns stand like huge, isolated hobgoblins of nature 120 metres above the valley floor. 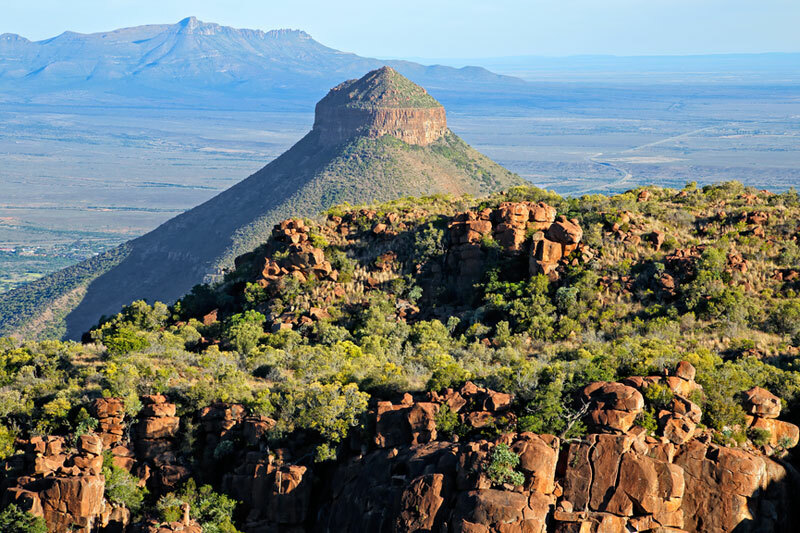 These breathtaking cliffs that took 100 million years to form stand sentry over the Valley of Desolation in the Karoo, a force of beauty and nature. Marion and Prince Edward Islands are marine protected areas in the sub-antarctic Indian Ocean 1 900 km south east of Cape Town. The combined size of the Free State, Lesotho and Swaziland they form the world’s largest biodiversity hotspot, alive with albatrosses, penguins, killer whales and Patagonian toothfish stocks; a breeding ground for seals, penguins and albatrosses. 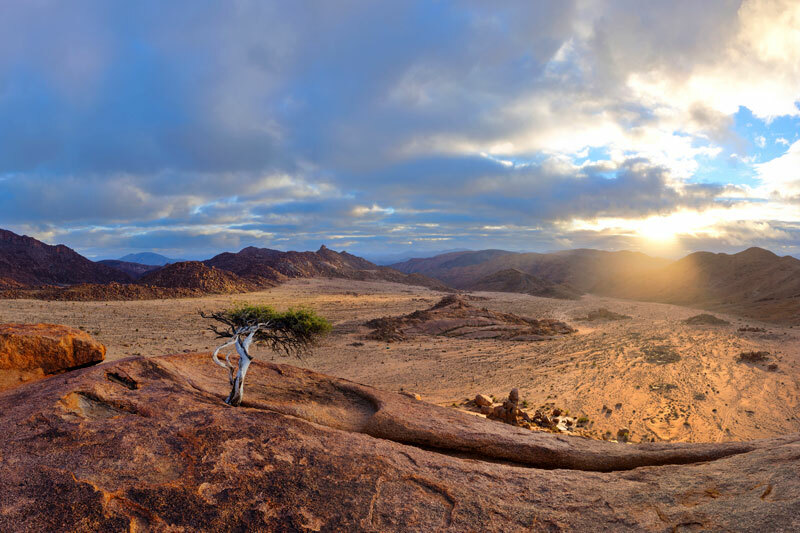 On the border with Namibia is an extraordinary desert landscape of the highest diversity of succulents in the world. The rugged mountains of volcanic rock, flat, sandy plains and half-human trees the Nama people include in their legends are characteristic of a harsh world where water is scarce and only the toughest life survives. The Breë (wide) River wends its way north from Cape Town along the band of mountains European settlers experienced as a continental divide. 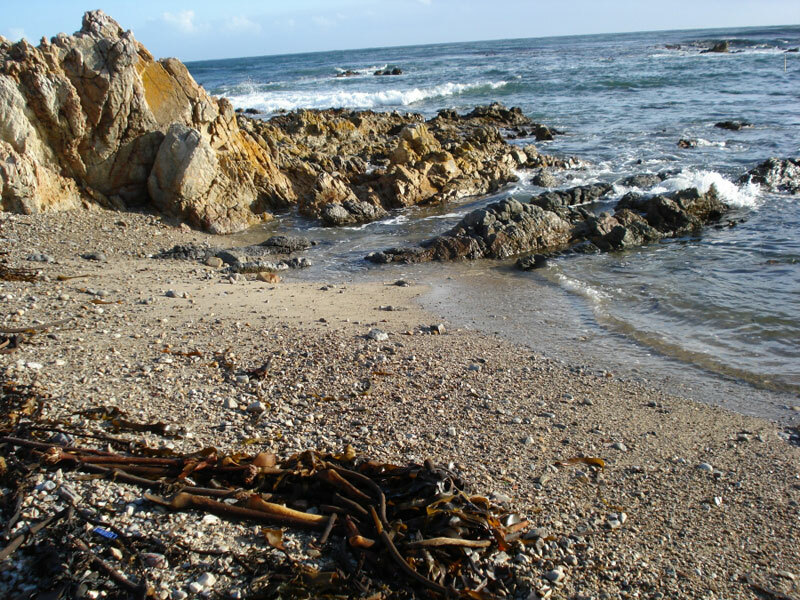 It flows through the Skurweberge, Mitchells Pass and arrives at the Indian Ocean at Witsand. Its lower reaches are a conservancy. 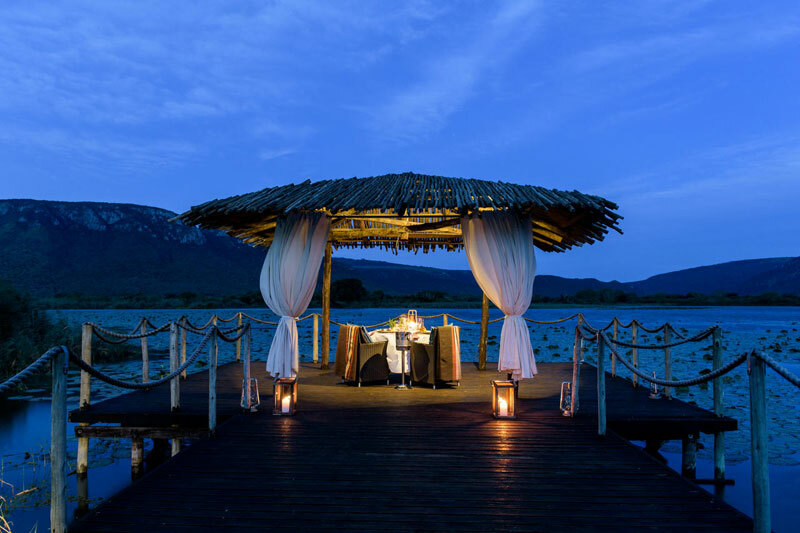 Along its banks experience wine tasting, river rafting, paddling, swimming, picnics and nature reserves. Known as the barrier of spears, the sweeping peaks of the Drakensberg stretch over 1 000 km, forming the boundary between South Africa and the kingdom of Lesotho. The beauty of the basalt buttresses and sweeping vistas is enough to make you weep. 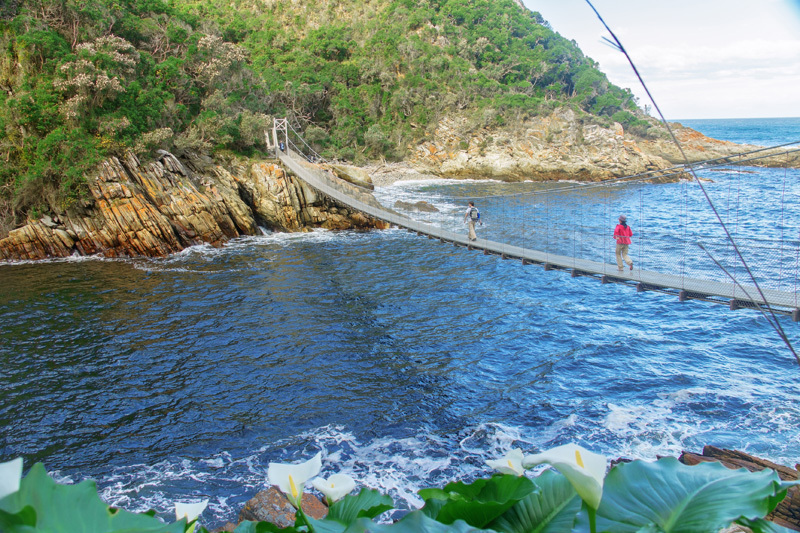 Second only in popularity to the Kruger, Tsitsikamma is 80 km of coastline on the Garden Route. 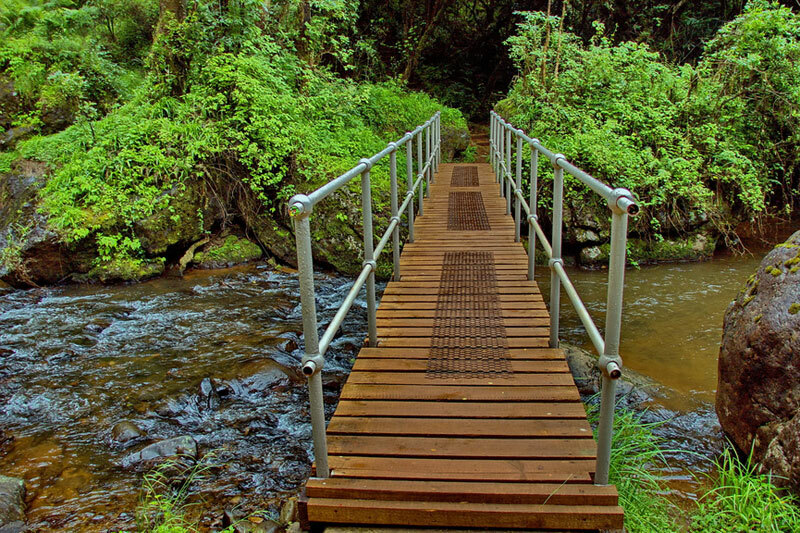 Its rainforest, milkwood and yellowwood trees, surging rivers, deep ravines, ferns, walking trails and Storm’s River Mouth with its two suspension bridges combine into one of the most magnificent places on Earth. Seven Mile Reef – one of the most beautiful dive sites in the world, and comparable with Red Sea dives, is alive with tropical reef fish, Moray eels, pelagic fish, turtles, whales and crystal clear water; just 11 km offshore of the launch site. 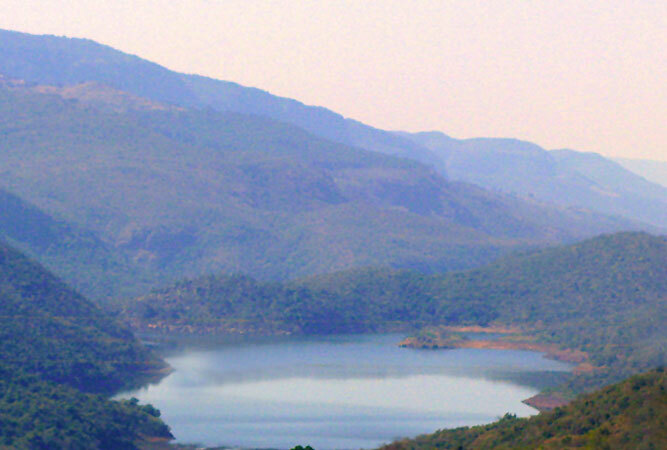 Held sacred by the Vhatatsindi, the People of the Pool, beautiful Lake Fundudzi’s fresh waters are not often visited, for myth holds that it is protected by a white crocodile and a great white python lives here. Formed over millions of years by the ocean’s tides, Klipgat has revealed among the earliest known Stone Age Homo sapiens fossils in the world. 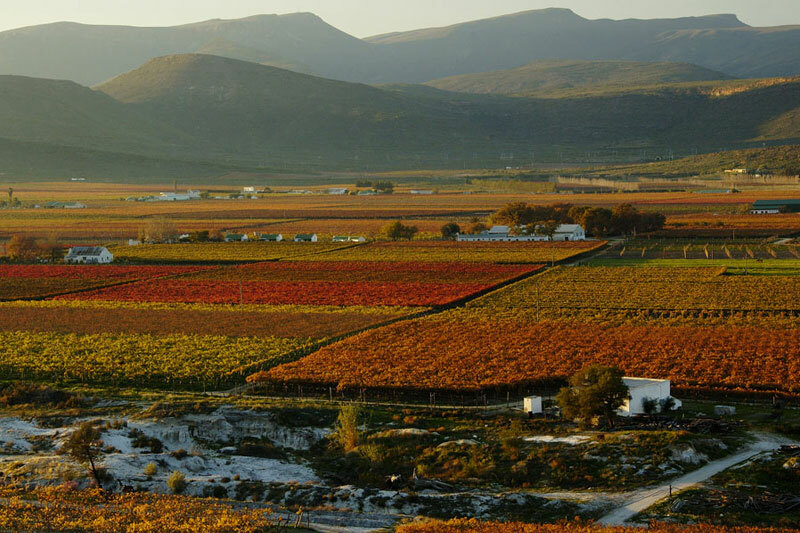 It also offers heart-stopping views over Walker Bay and Die Plaat. 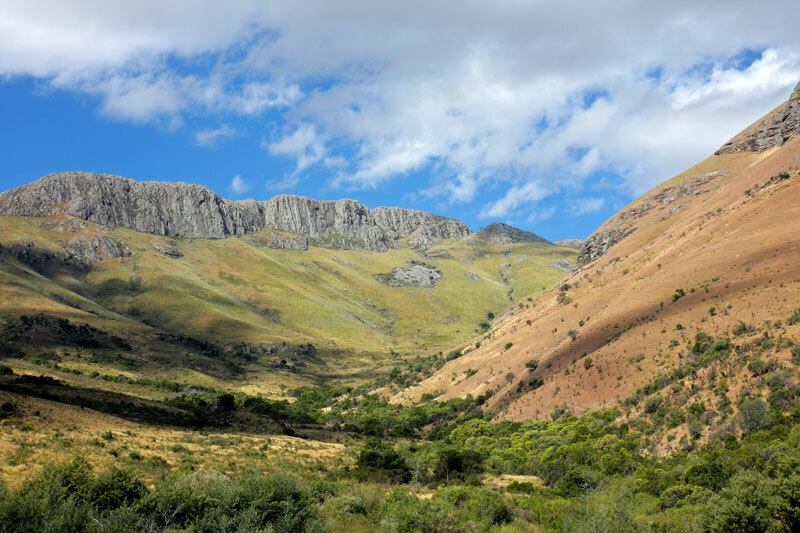 These incredible mountains that are older than the Himalayas, reveal kloofs with names like Tonquani, Chosspile, Trident and Mhlabatini, gouged by the water of mountain streams over years, some more than 100 metres deep. 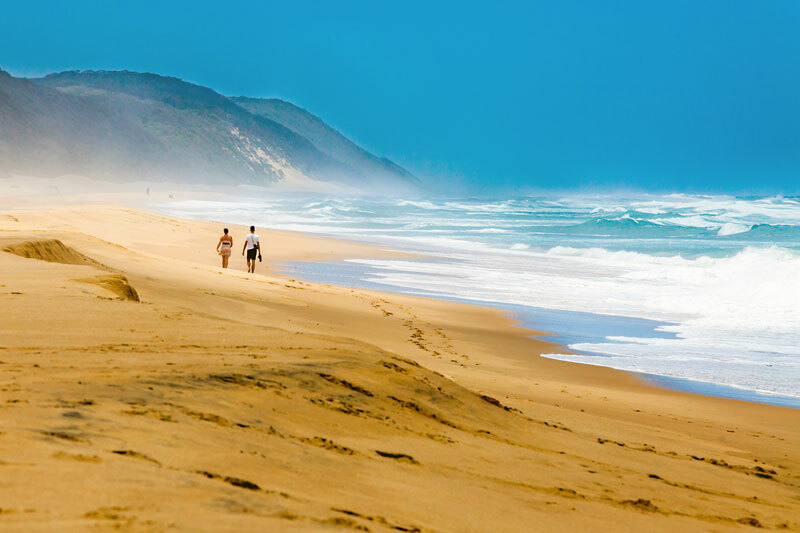 A magnificent, protected beach that falls within the iSimangaliso Wetland Park. Sea on one side, bush on the other. The rolling sand dunes bake in 40-degree heat, their high iron oxide content the reason for their colour. 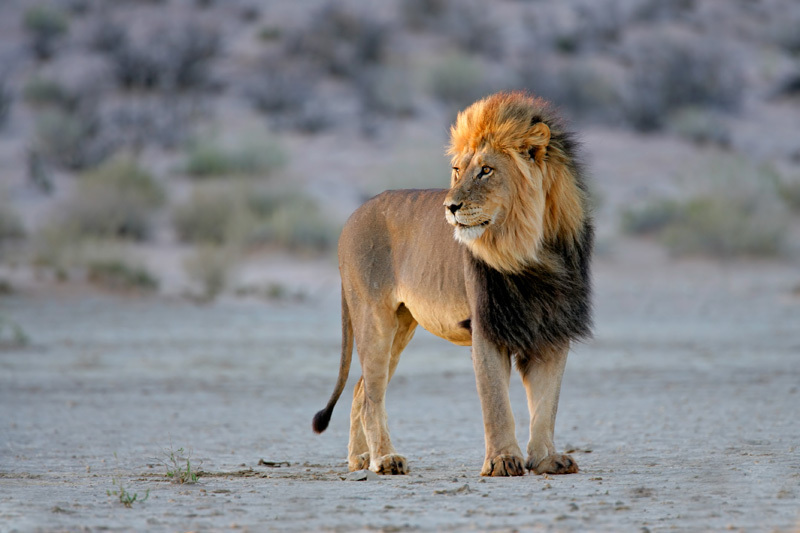 Lying on the southwestern tip of the Kalahari, the Kgalagadi Transfrontier Park is one of the last undeveloped places on the planet. In the far nothern reaches of the country lie the remains of the Kingdom of Mapungubwe, a civilisation that existed in Africa in the 13th century, in amongst the sandstone cliffs, riverine forests and the ubiquitous baobab tree, many of them over 1 000 years old, with their root-like branches and wide girth that dominate this land shrouded in legend. 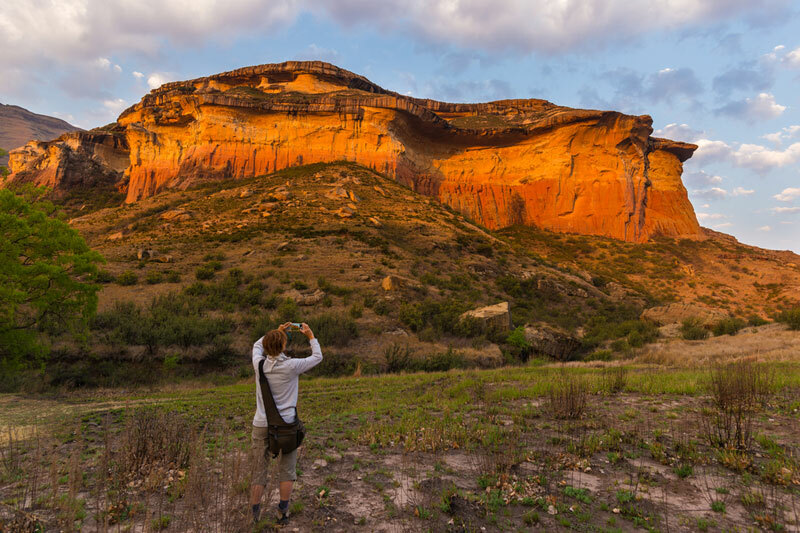 The ancient sandstone cliffs of Golden Gate National Park, made up of desert sand from 200 million years ago, lie set in amongst over 50 species of grasses. The towering cliffs are known as the ‘golden gates’ of the park for their position to catch the rays of the setting sun in such a way as to glow as if from an inner radiance. Spectacular.